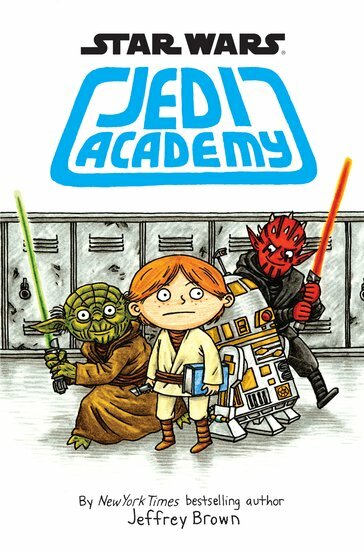 Jedi Academy isn’t just any old school. And this isn’t any old school diary. A new recruit’s story told in comic strips, letters, homework assignments, school timetables and scrapbook pages. Cool! All his life, Roan has planned on going to Pilot School. And then he gets rejected. Ouch. But then a little green guy called Yoda invites Roan to Jedi Academy. Now he’s at school with robots, aliens and bullies who can lift things with their minds. Think starting at a new school can be weird? This school is totally out of this world!